The UN Independent Commission of Inquiry on the protests in the Occupied Palestinian Territory presented its full report on March 18, saying Israeli forces breached international human rights by using live ammunition against unarmed Palestinian protesters during the anti-Israel protests in Gaza. 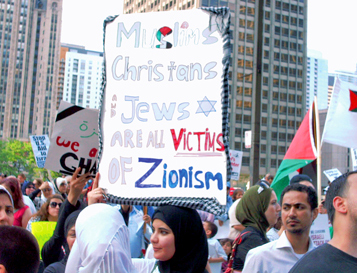 The clashes reached their peak on May 14 that year, the eve of the 70th anniversary of the Nakba Day (the Day of Catastrophe), which coincided with the controversial U.S. embassy relocation from Tel Aviv to the occupied Jerusalem al-Quds. The 252-page report scrutinizes the Israeli military’s directives for its snipers to use lethal force against Palestinians demonstrating along the border fence between the Gaza Strip and the Israeli-occupied territories. 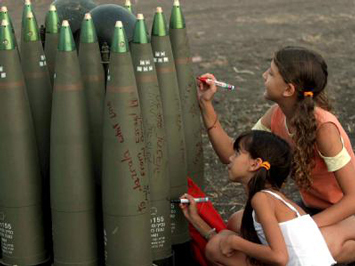 Israeli girls write messages on IDF bombs. “Israel’s record for investigating deaths of Palestinians in Gaza and the West Bank is dismal,” it said. UN panel lists Israelis suspected of war crimes. PressTV-ICC should speed up probe into Israel’s war crimes: PLO. 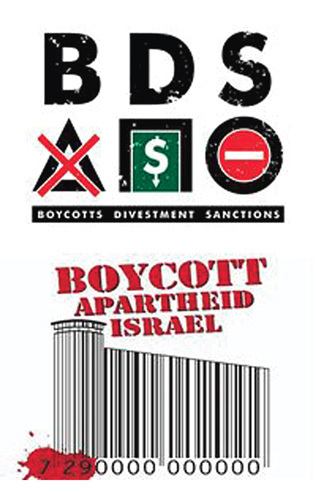 “Inside this dossier are references to relevant military and civilian structures in Israel which bear primary responsibility for the conduct of ” Israeli forces and “their use of lethal force on Palestinians attending the [protests],” the report said.